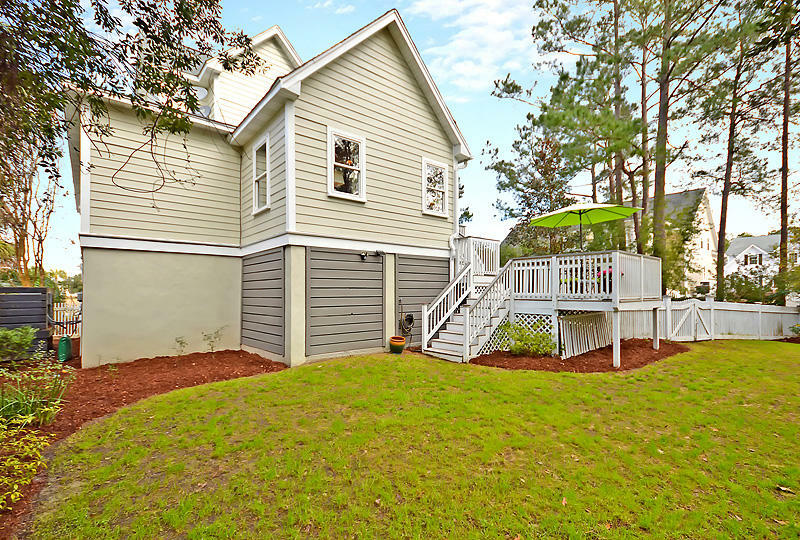 Custom built elevated home with features rarely found at this price point. 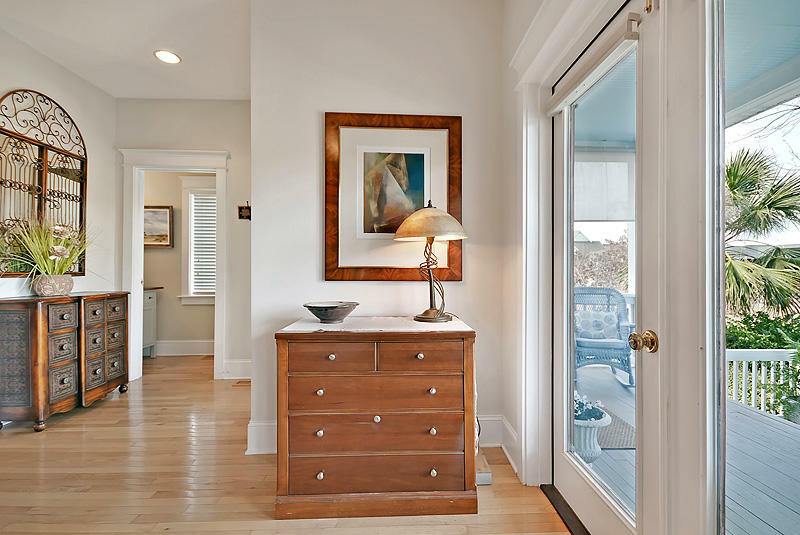 Current owner is an interior designer and it shows. 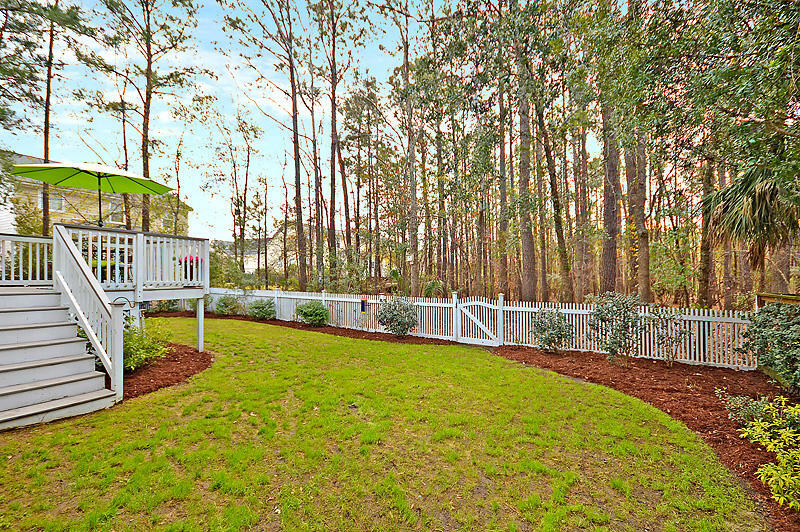 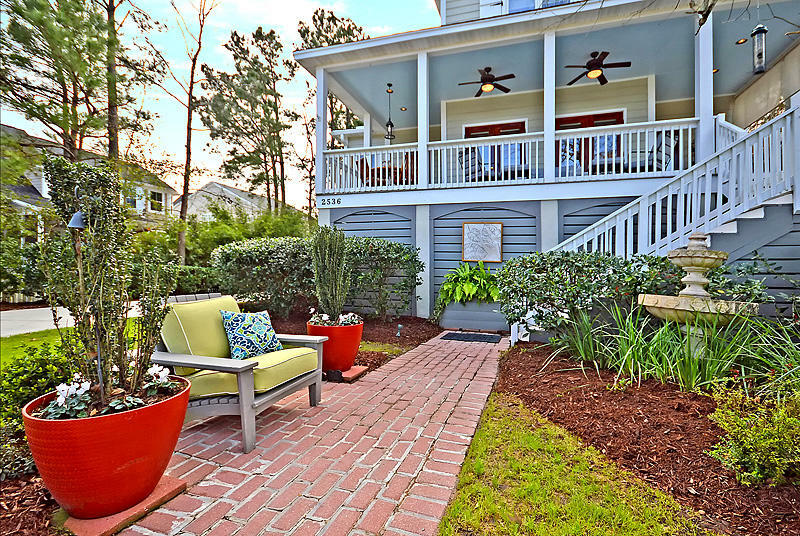 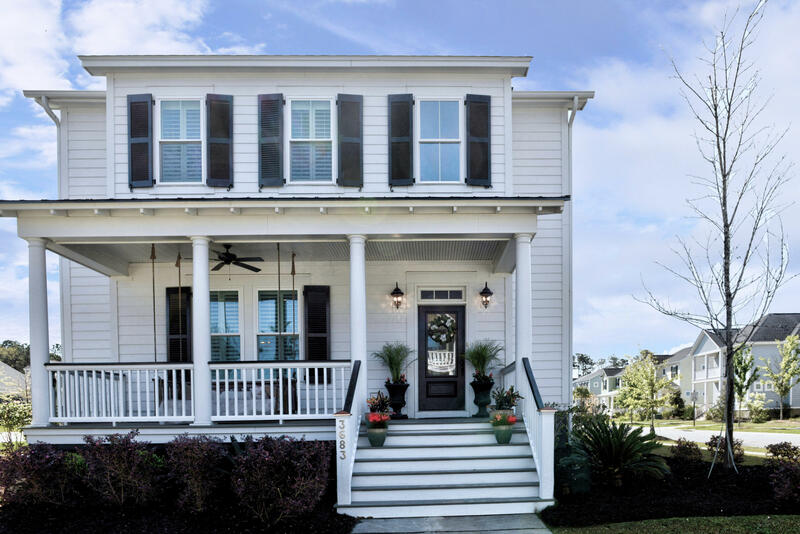 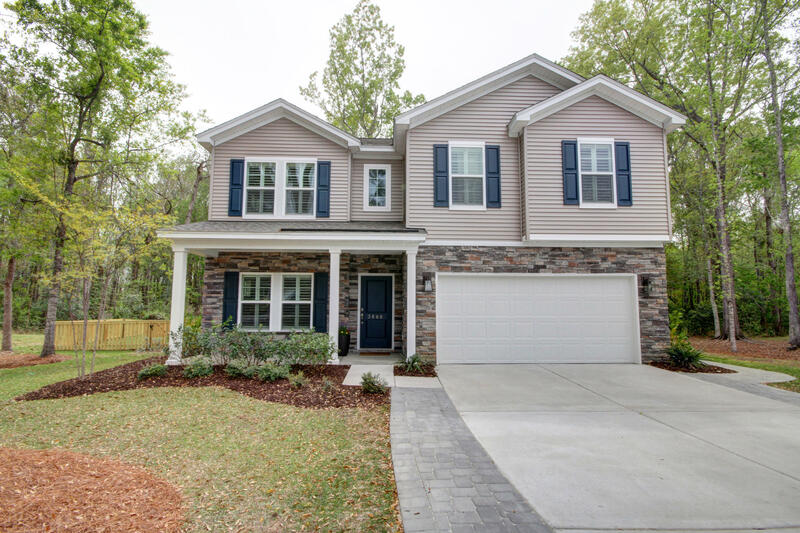 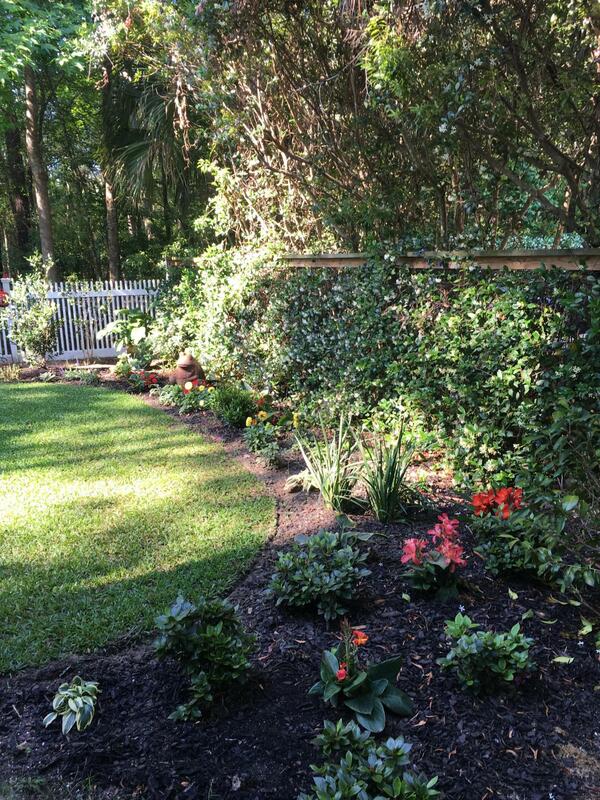 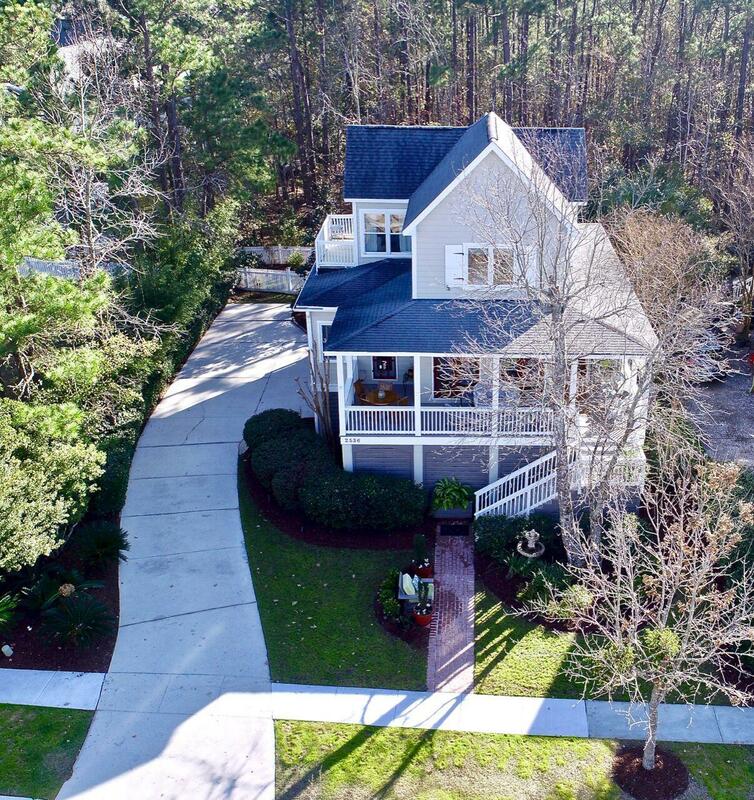 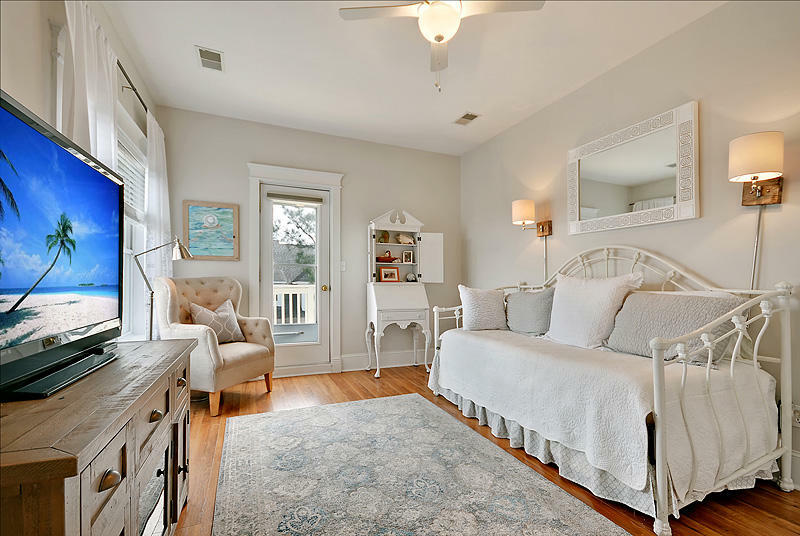 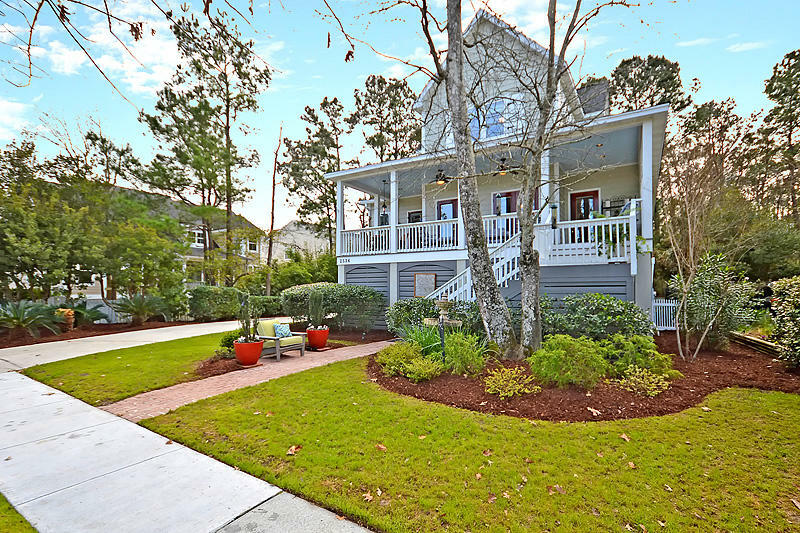 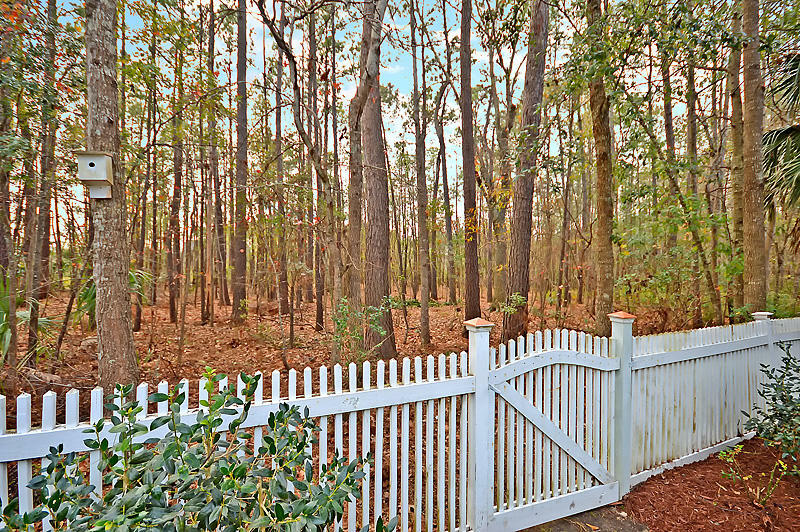 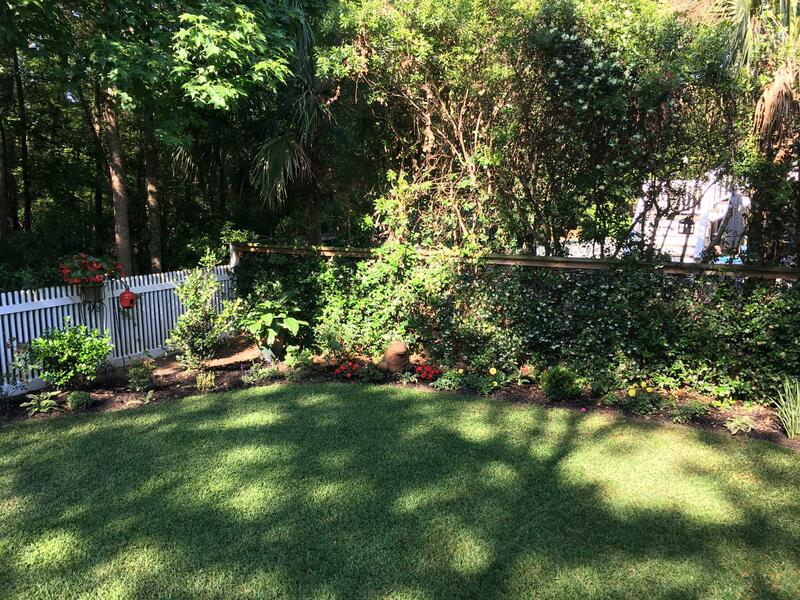 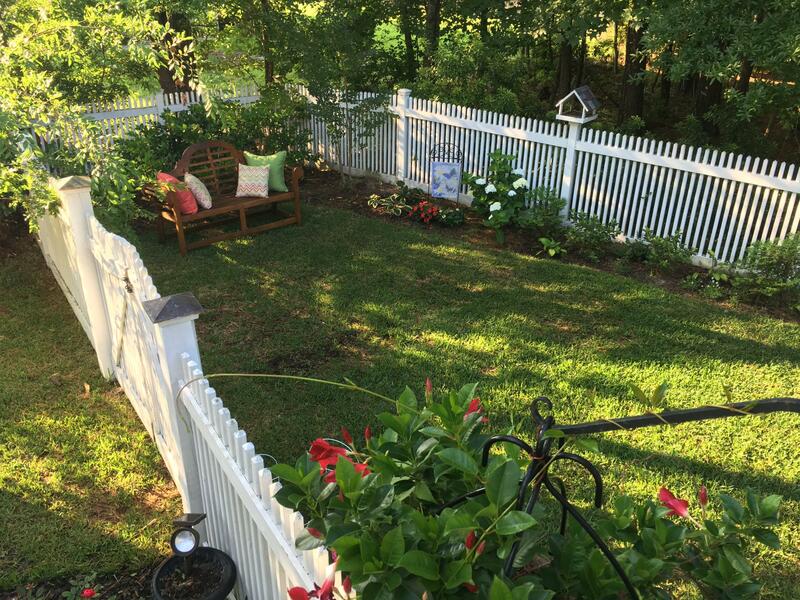 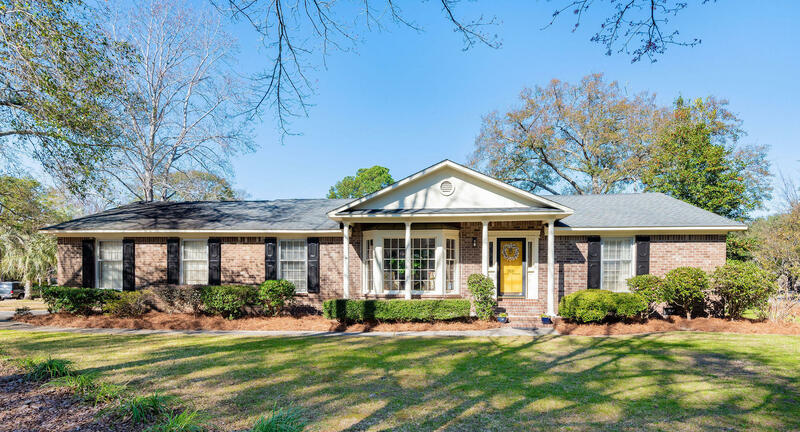 From the Old Charleston brick walkway to the custom picket fence in the backyard, this home is sure to excite and please. 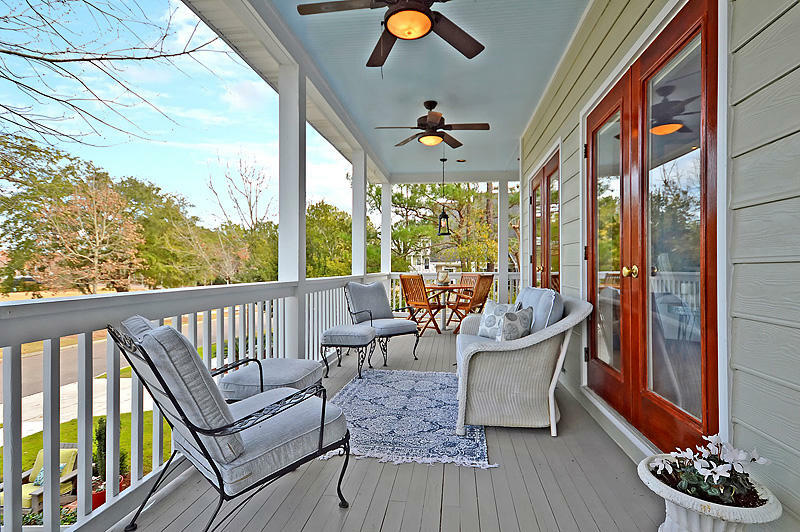 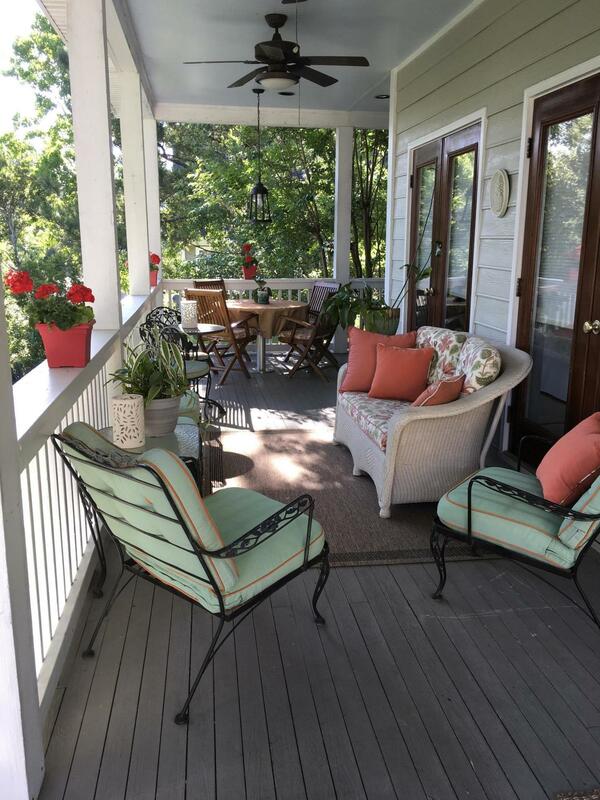 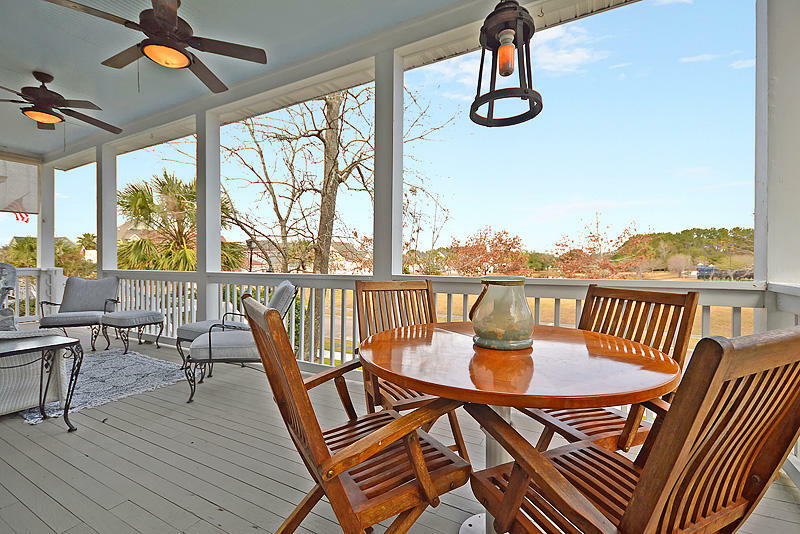 The large southern style front porch with French doors to the great room has views of the ponds beyond. 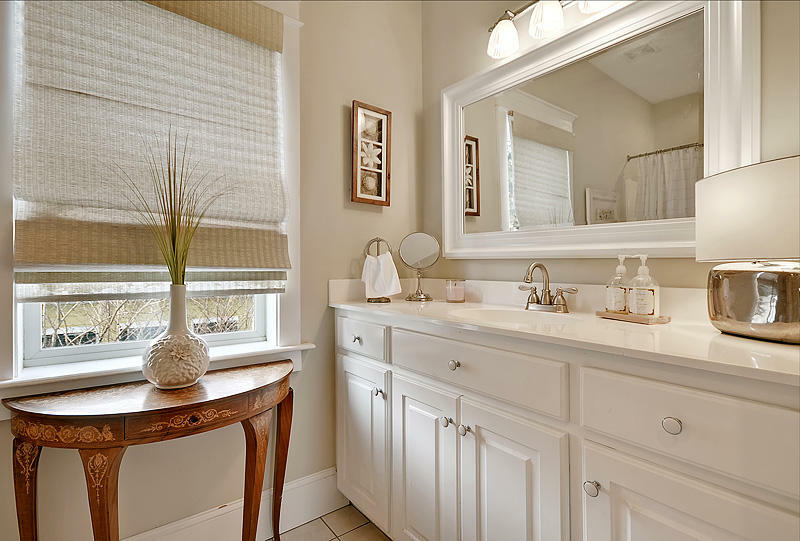 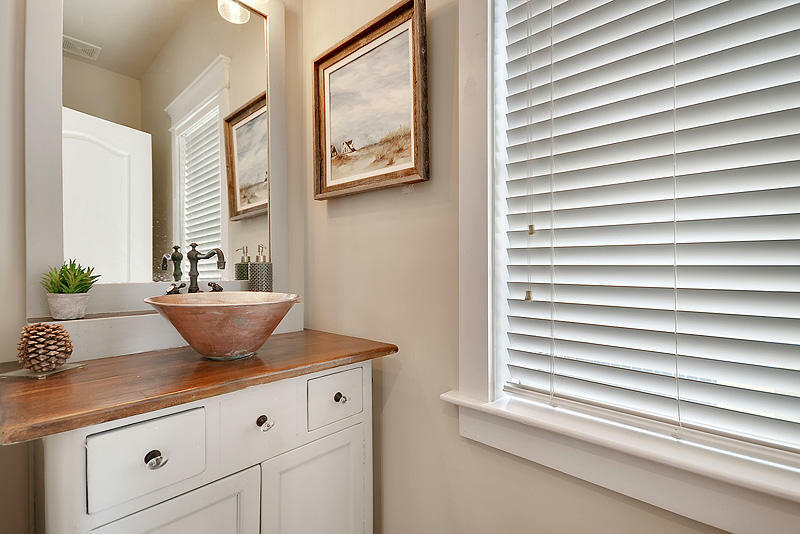 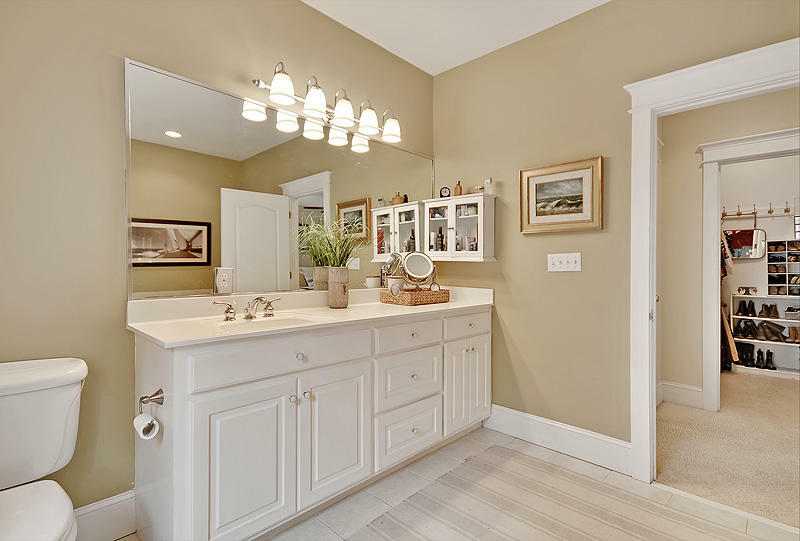 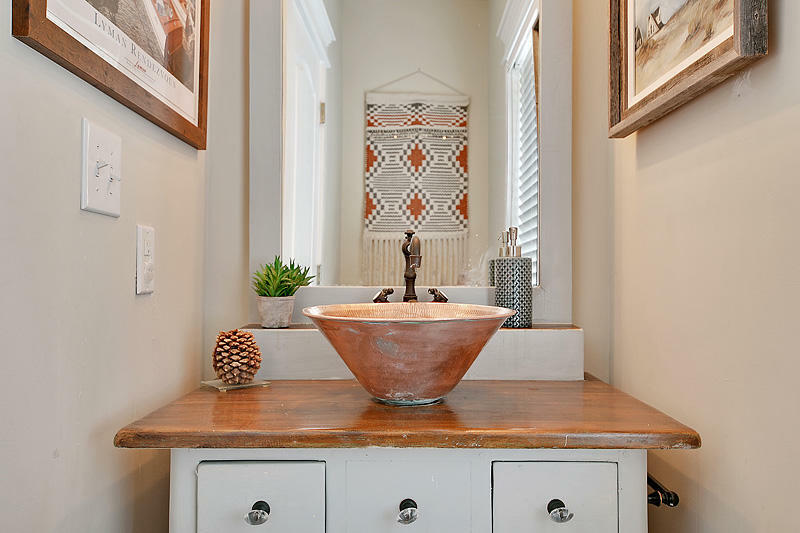 As you enter to the right is the powder room with custom furniture vanity with copper sink. 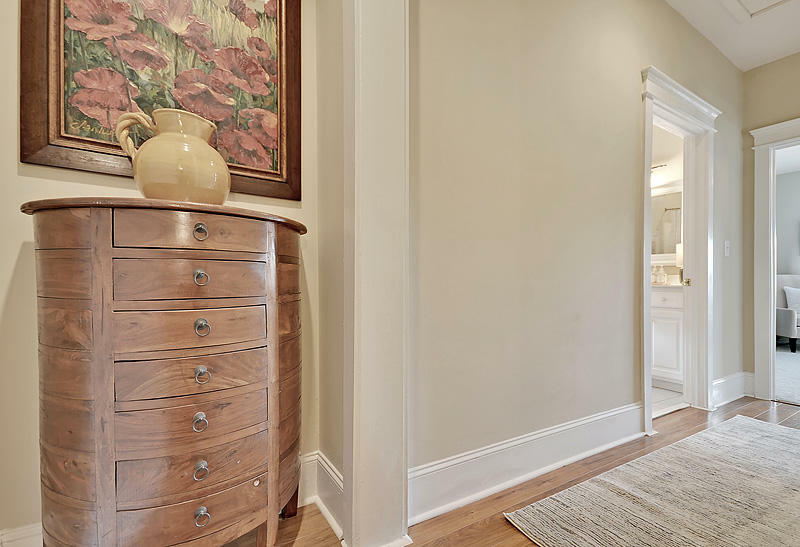 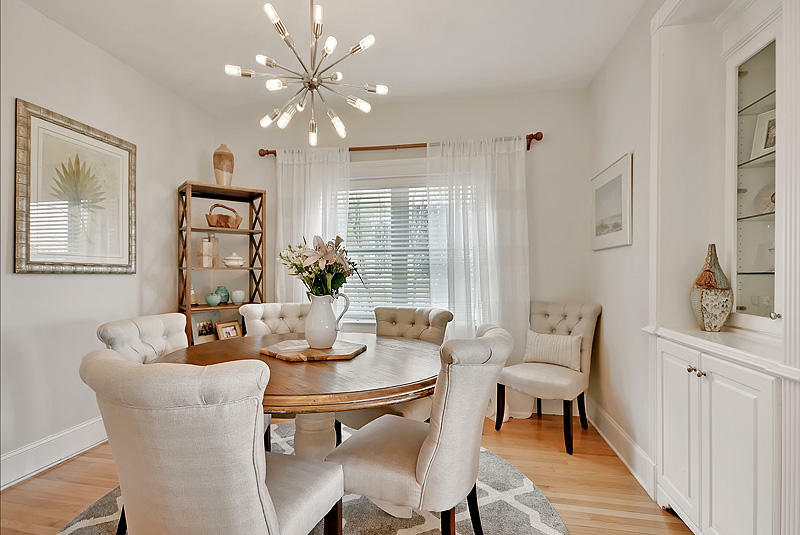 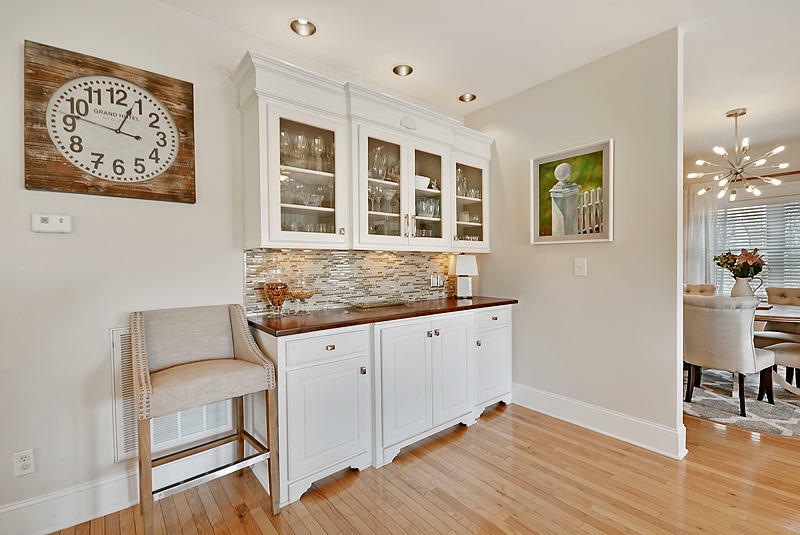 Flex space with custom built-ins beyond is currently a dining room but could be an office. 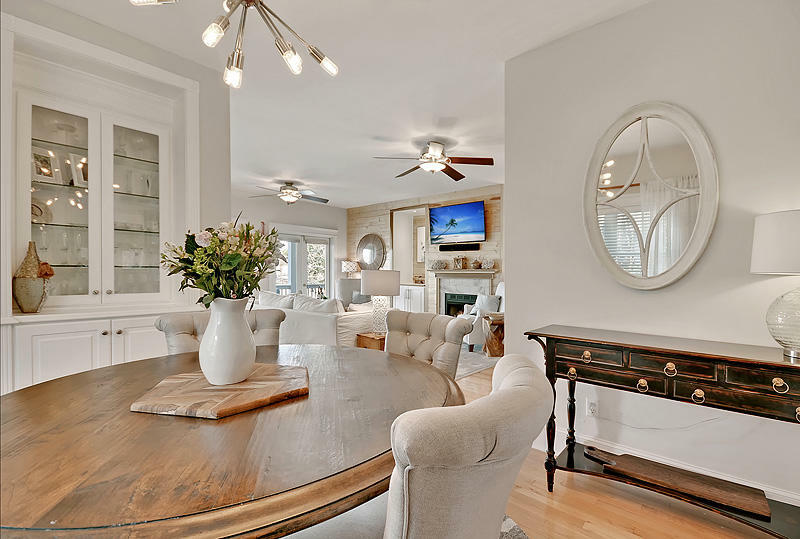 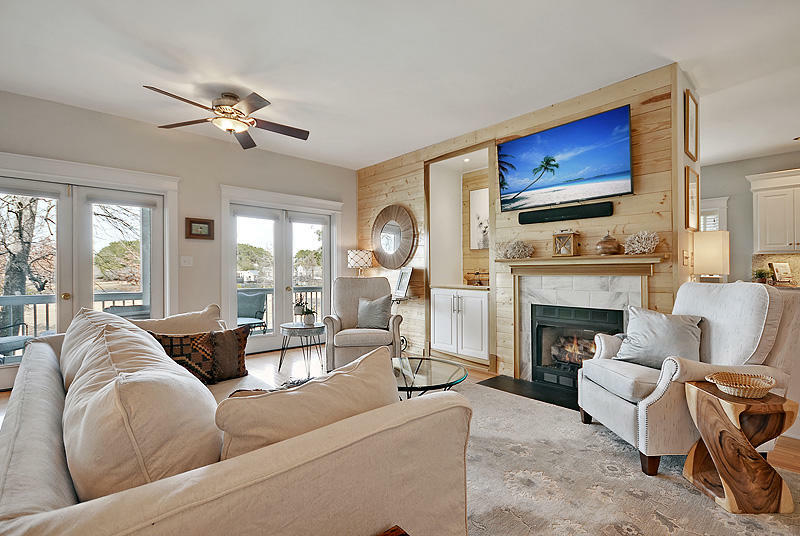 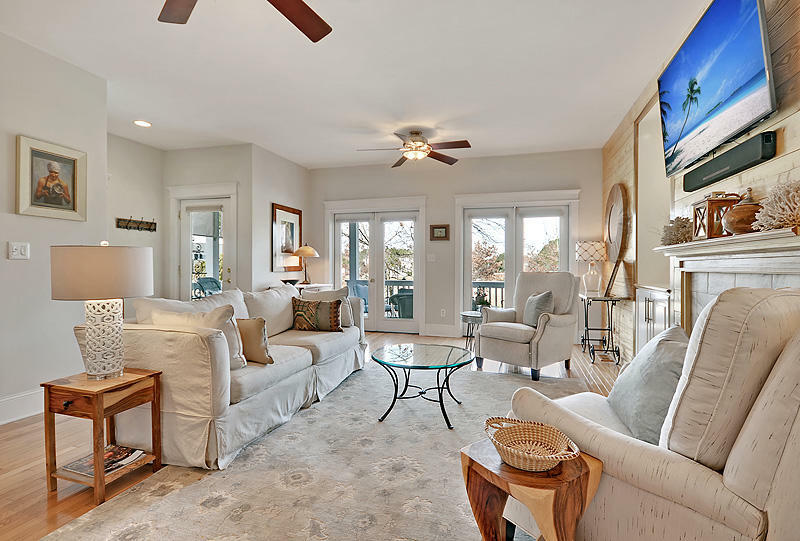 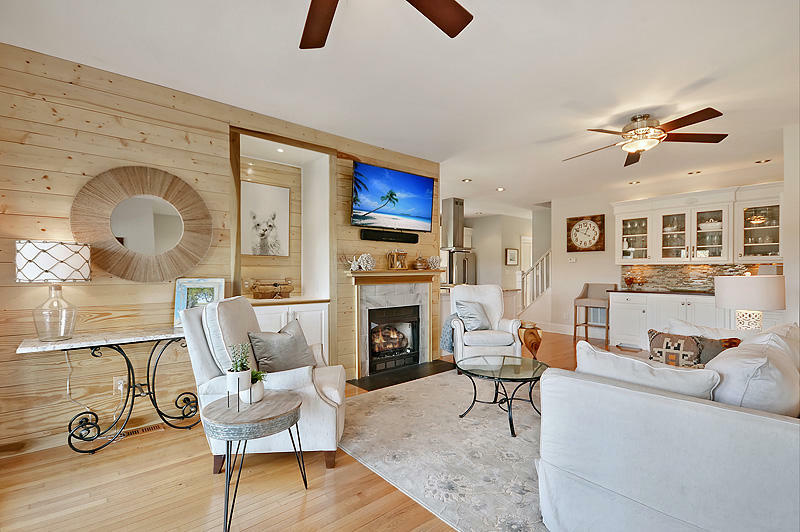 Great room features include a custom butler's bar with mahogany top and cabinets with glass doors, natural shiplap wall also with built-in shelves, fireplace with tiled surround and new gas logs with remote control starter. 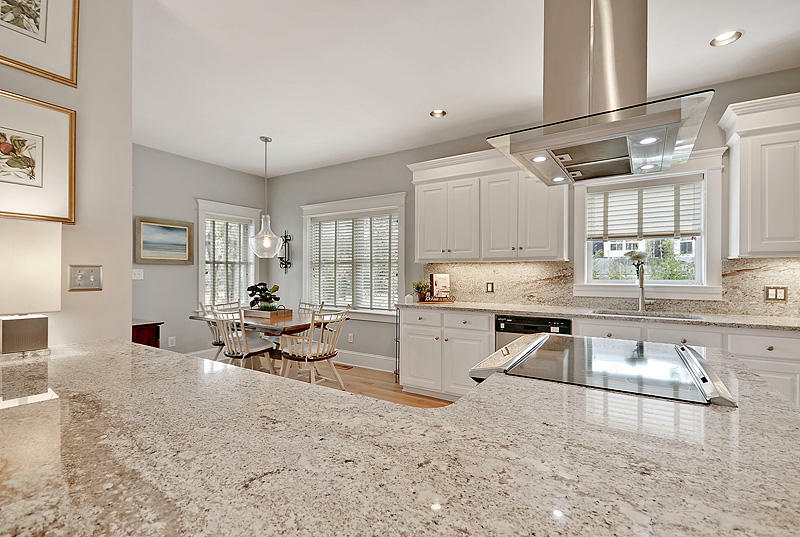 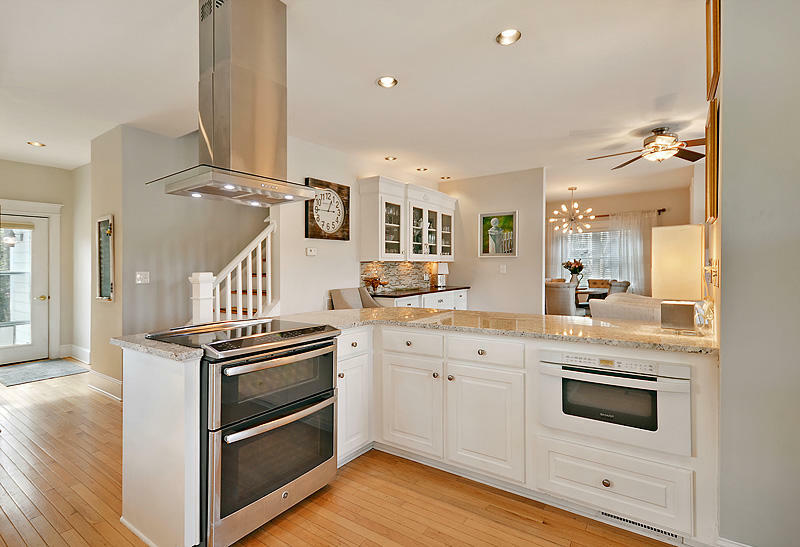 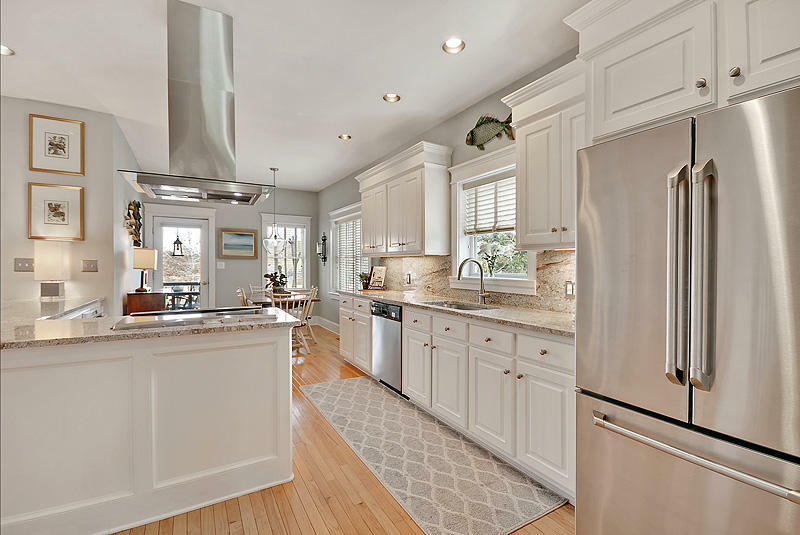 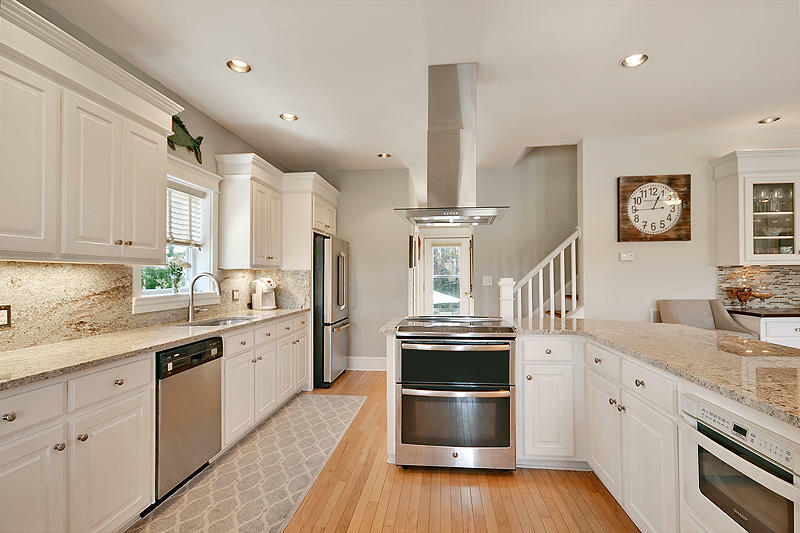 The open concept kitchen has new granite counters with matching backsplash, 42-inch cabinets with LED under cabinet lighting, smooth cook topped range with double ovens, stunning circulating hood over the range, drawer microwave and comfortable eating area with door leading to the front porch. 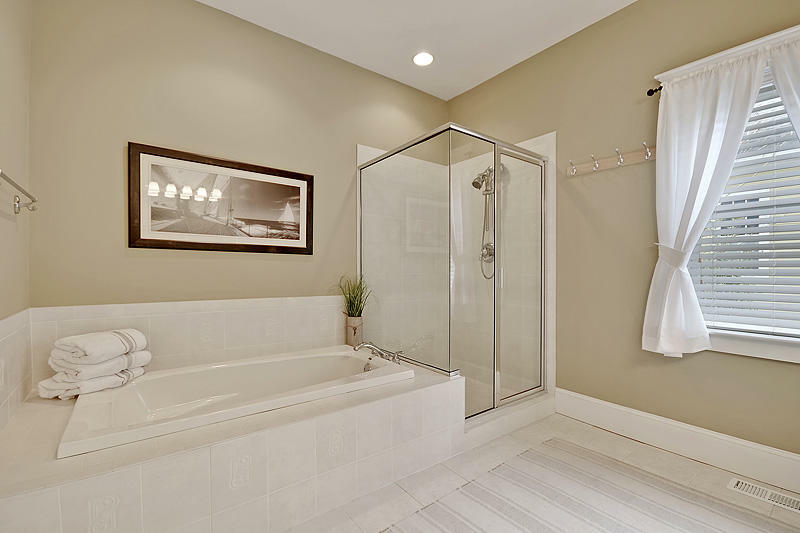 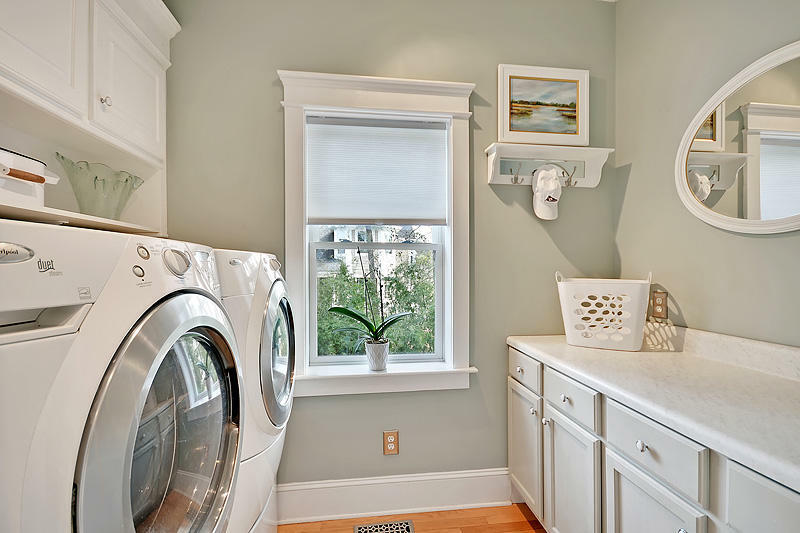 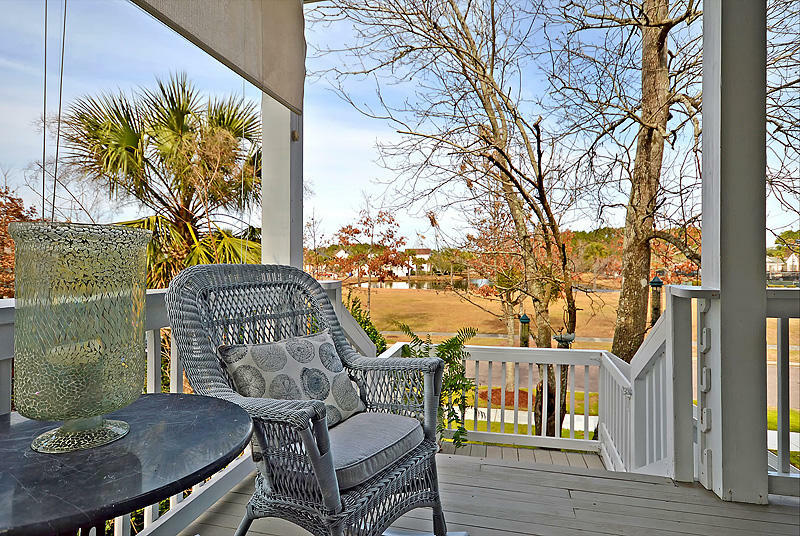 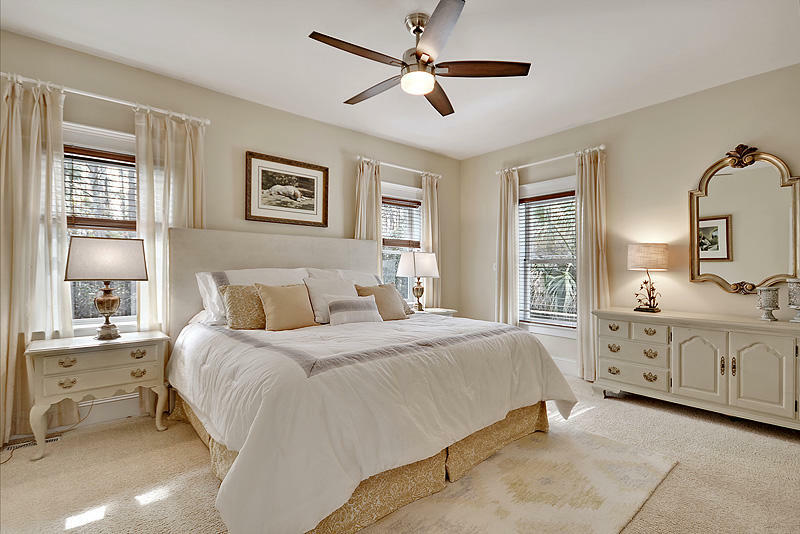 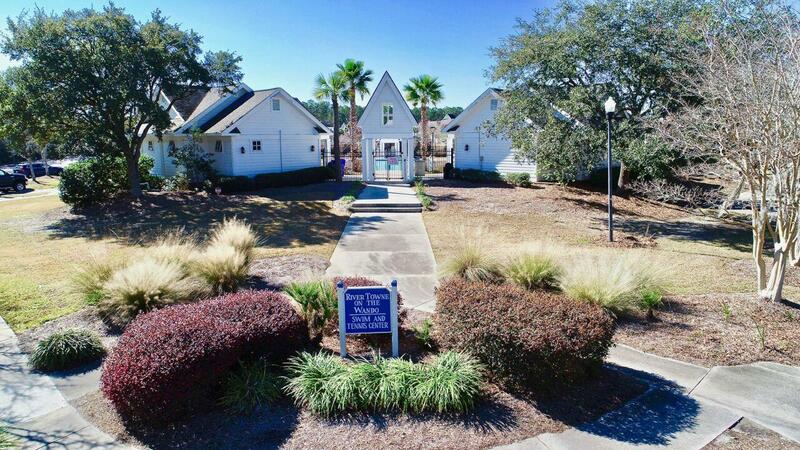 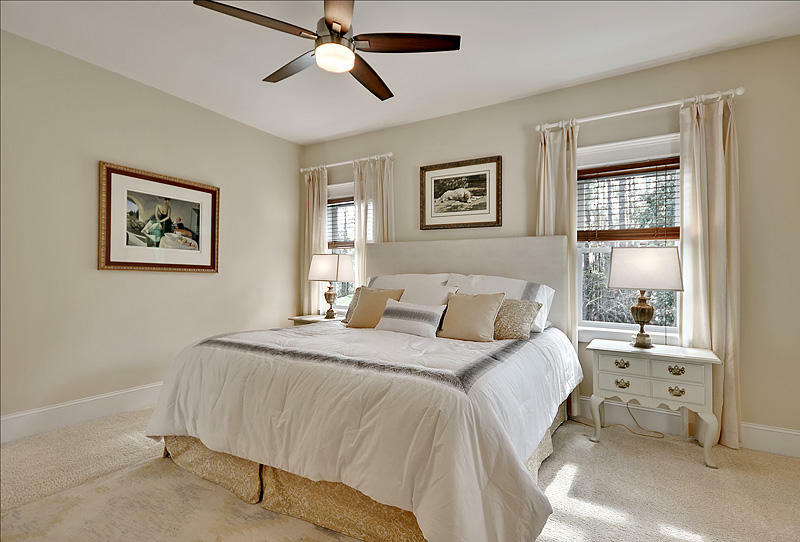 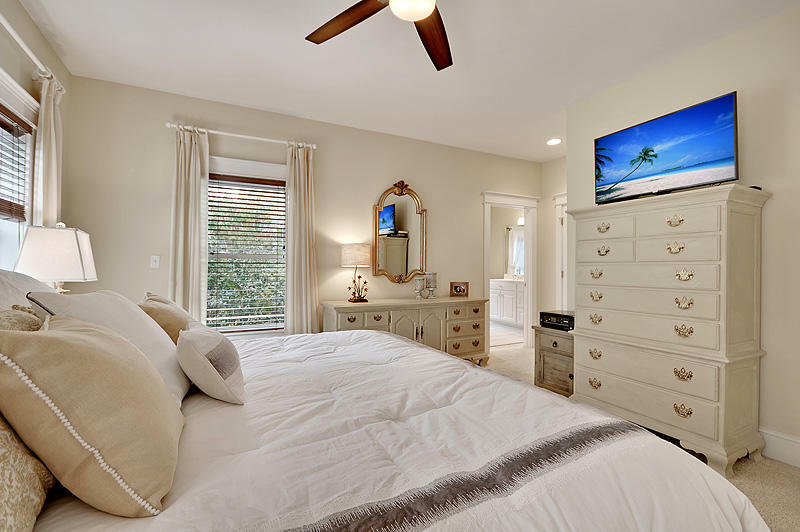 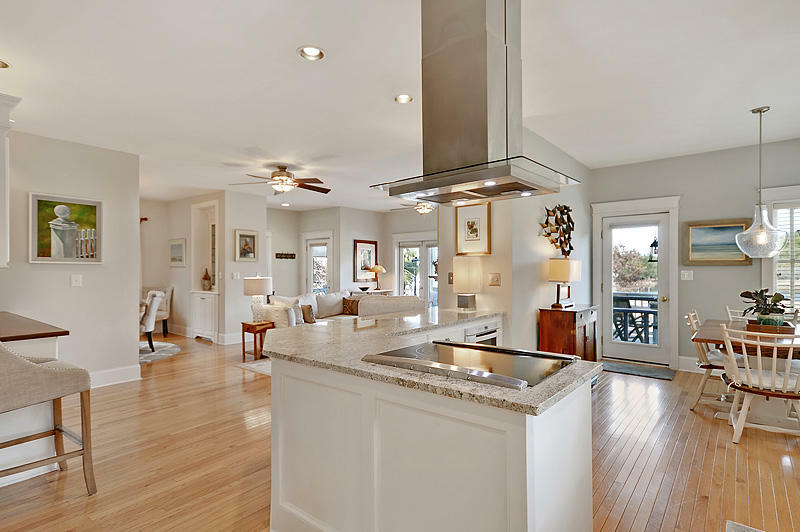 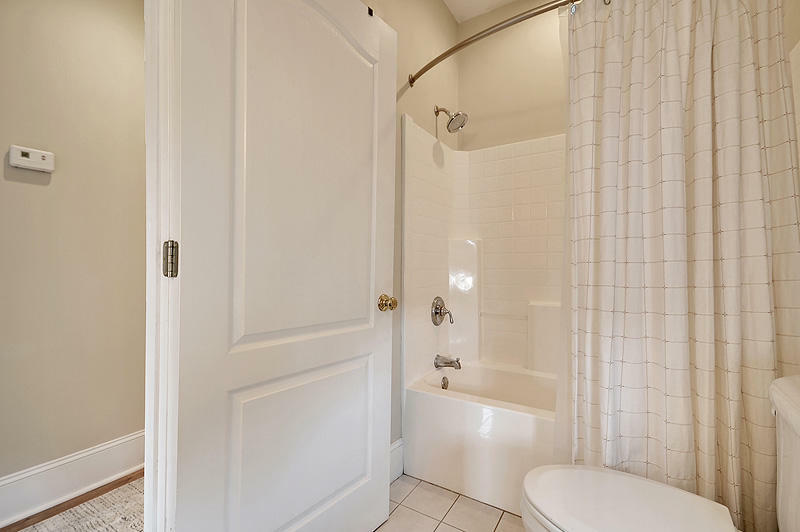 The master is on the main floor with two walk-in closets, and large bath with shower and tub. 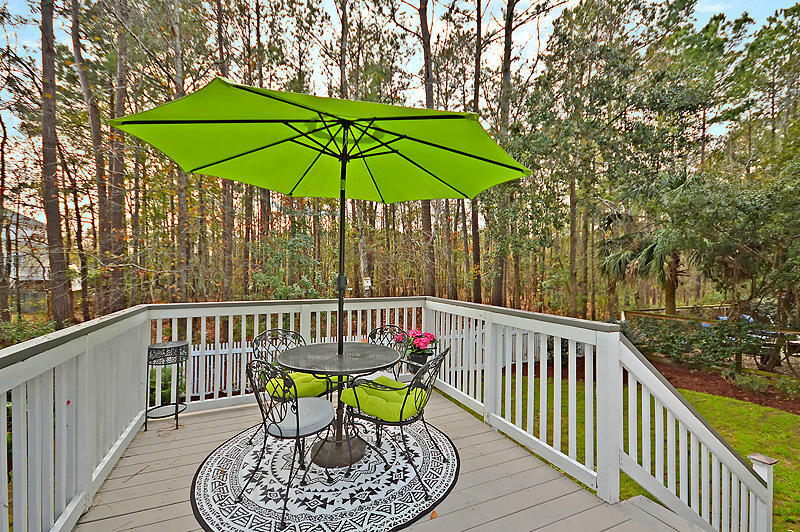 Laundry room with cabinets and plenty of folding space is nearby as is the stairway to the new extended deck leading to the back yard with mature landscaping and the privacy only protected wetlands can give. 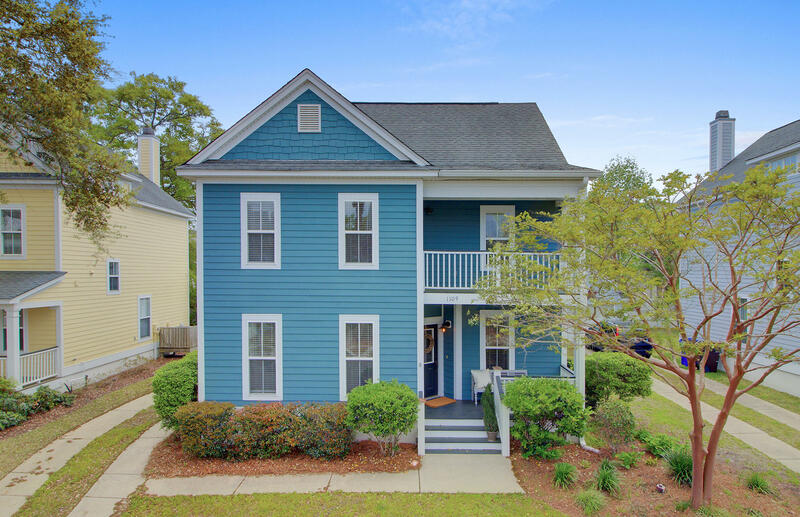 Upstairs find 2 bedrooms each with double closets with built-in organizers and shelving and a balcony with new decking. 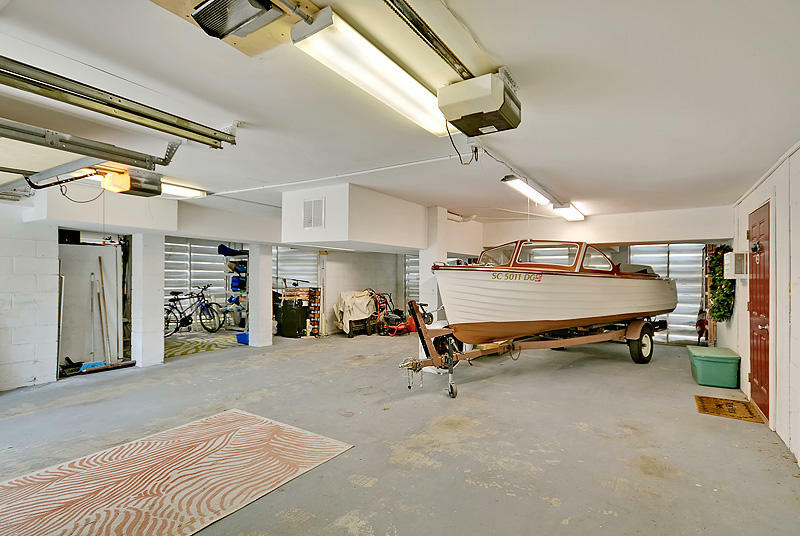 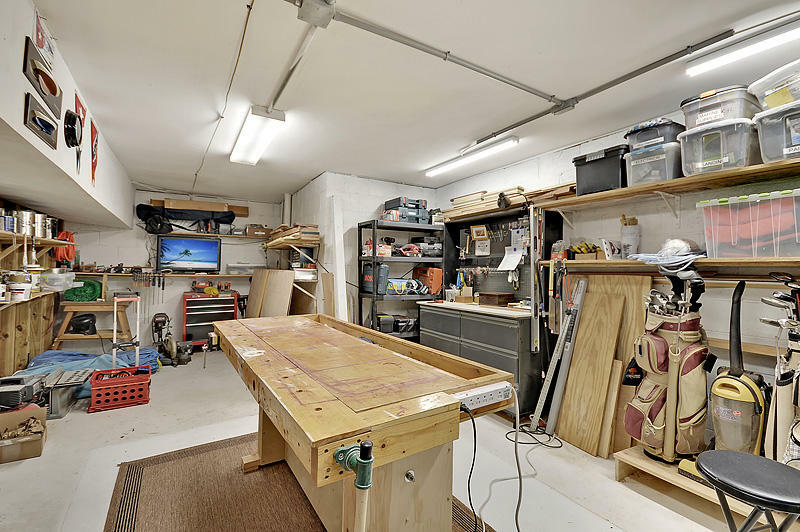 The lower level extra-large and double deep garage has one enclosed room with HVAC and dehumidifier that could be a man cave or workshop. 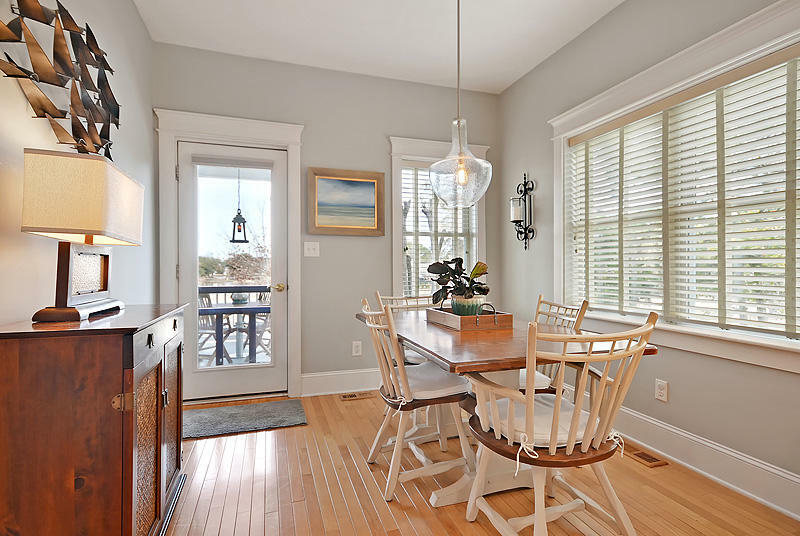 The matching room on the other side is open and perfect for those extras like bicycles. 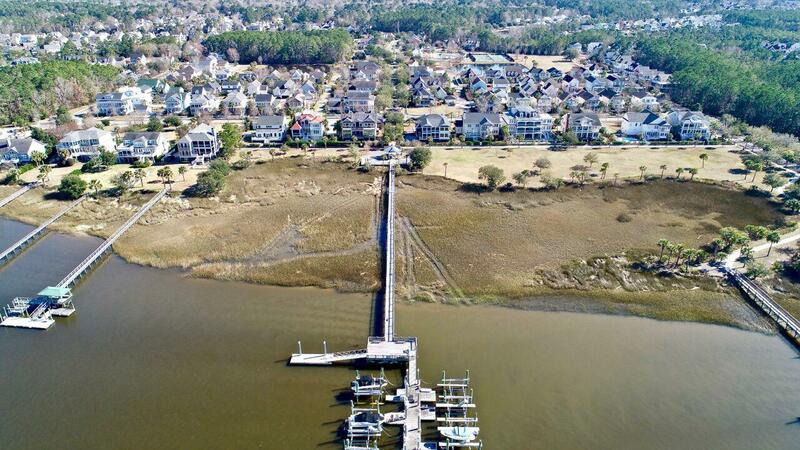 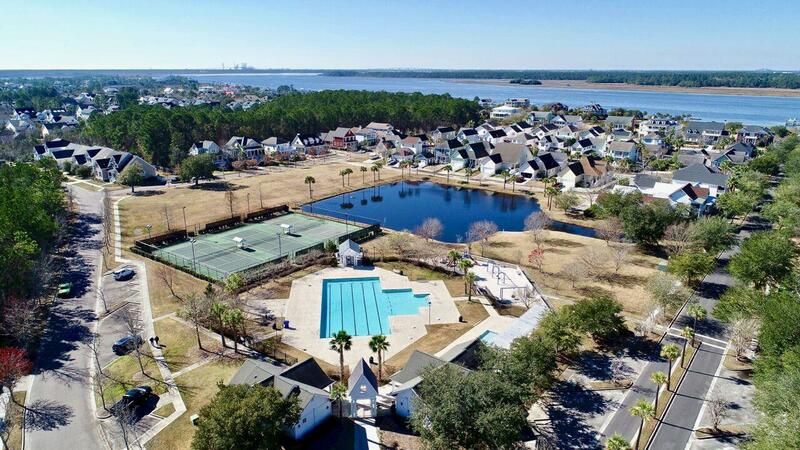 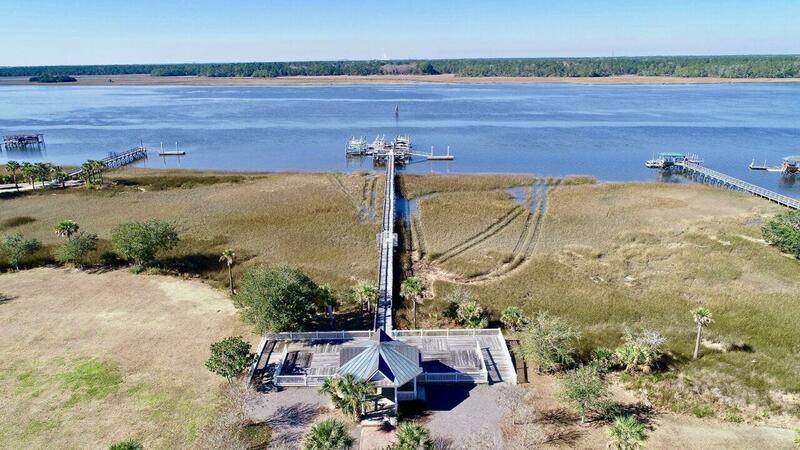 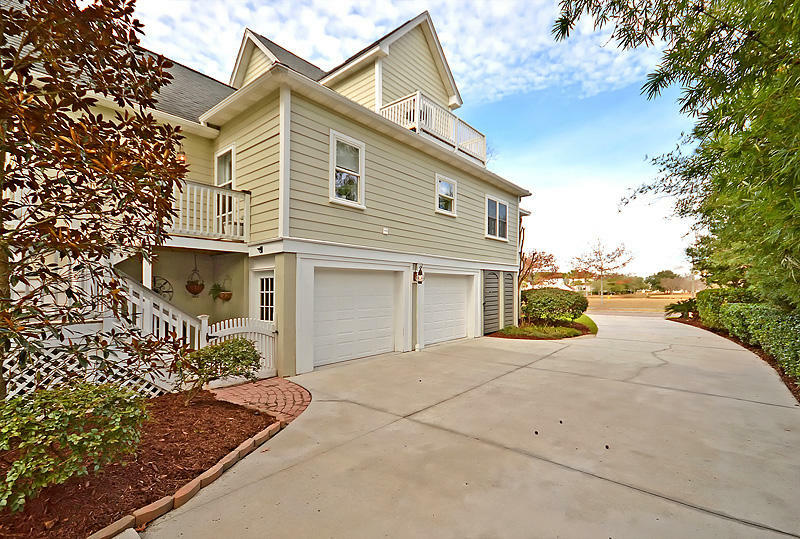 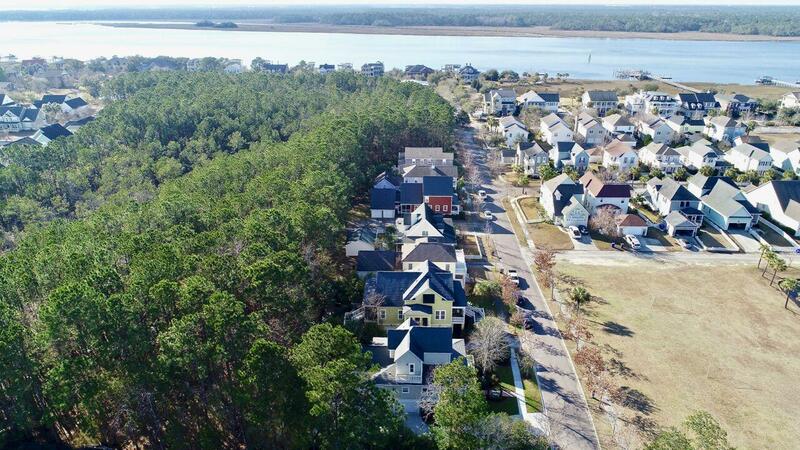 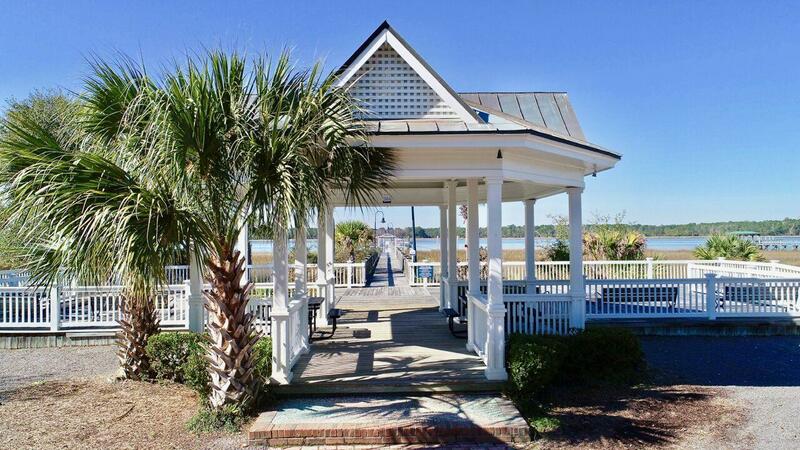 The amenities at Rivertowne on the Wando include tennis and pickle courts, junior Olympic size pool plus kiddie pool, playpark and community dock for fishing ot crabbing. 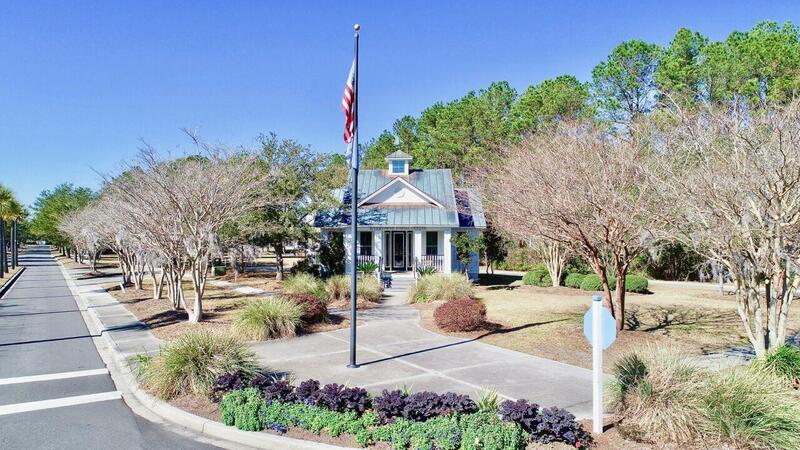 Memberships are available to the Arnold Palmer designed golf course with clubhouse and restaurant.